I love that the entire month of November is dedicated to parent engagement. It brings awareness to the critical role of parents in our homes. 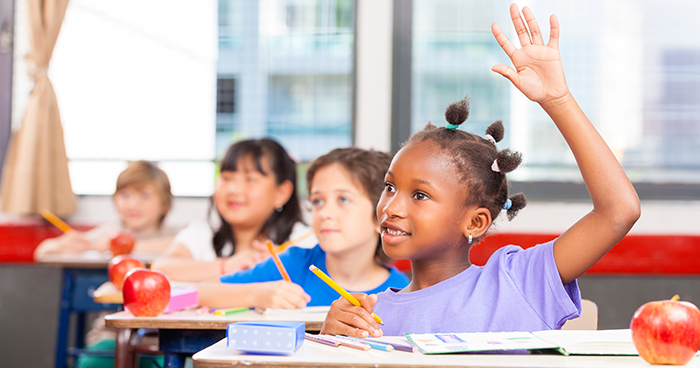 Every day should be Parent Engagement Day, because each day a child is learning and growing. Parents need to be present and aware of what’s happening and nurture positive development. But what does this engagement look like? Many times parents focus on what’s happening in the classroom and rely on the school to take care of the child’s needs. 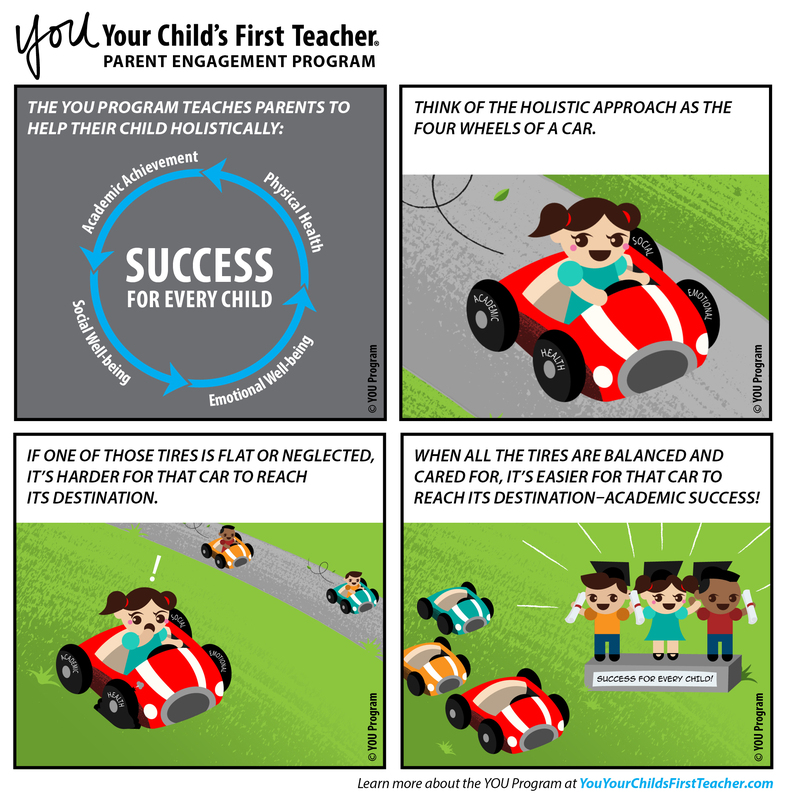 Parent Engagement Month reminds us that it’s not just about academic needs.